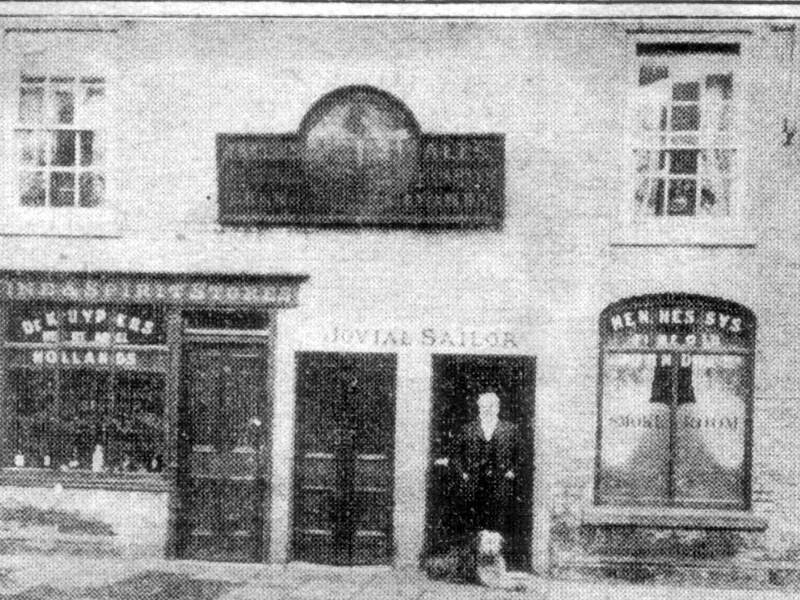 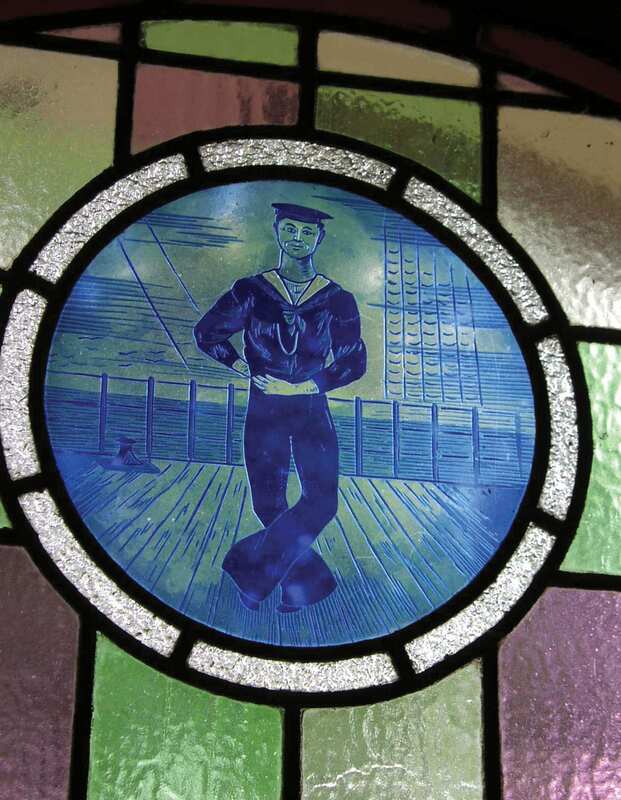 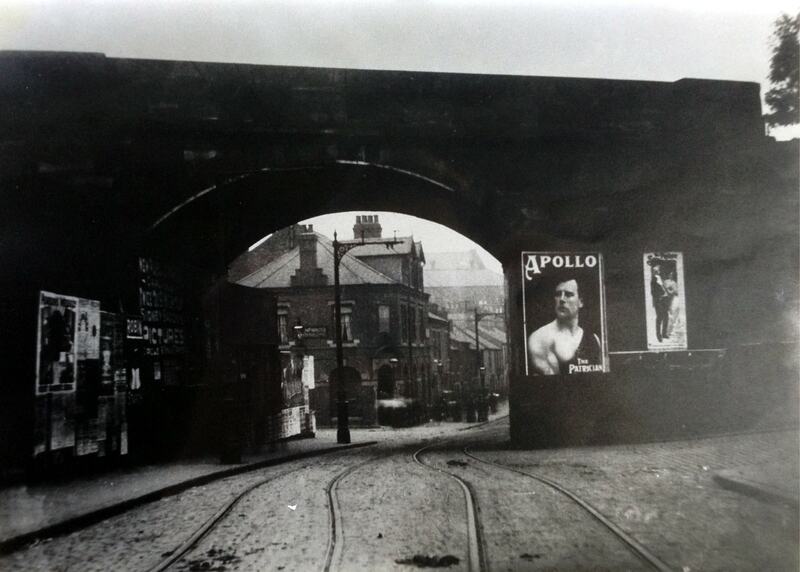 The first references to the Sailor pub appeared in 1837 and its name relates to the close proximity of the nearby ship canal (1821-1853). 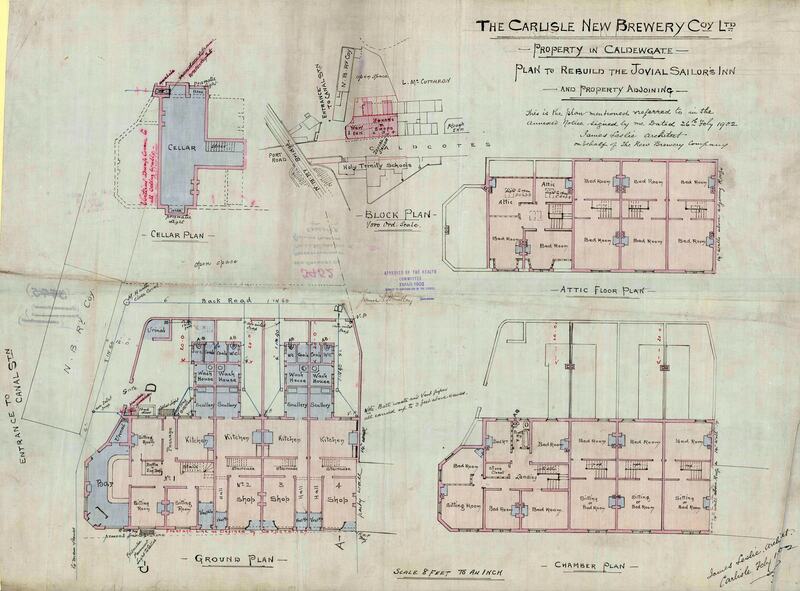 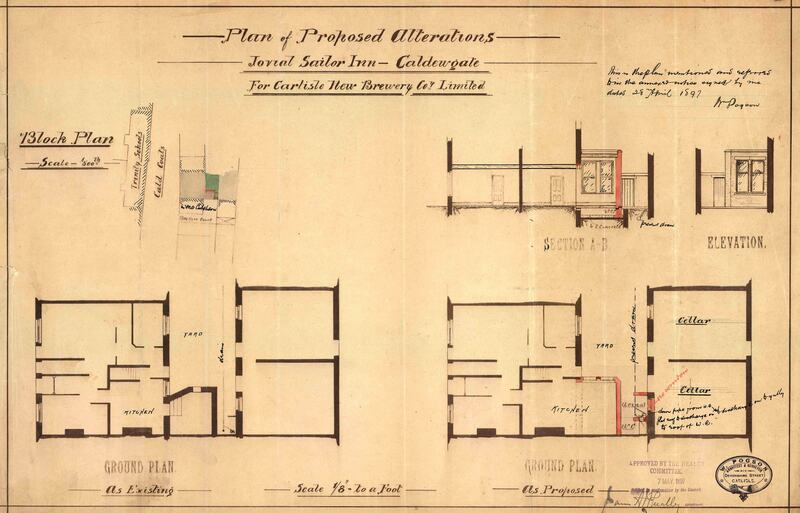 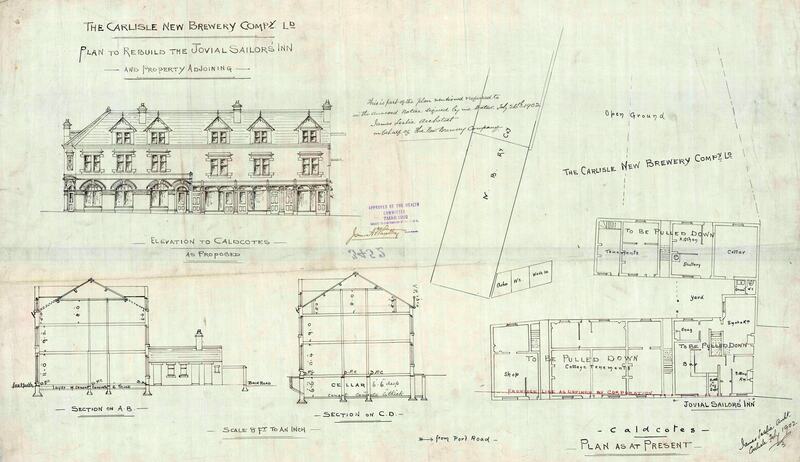 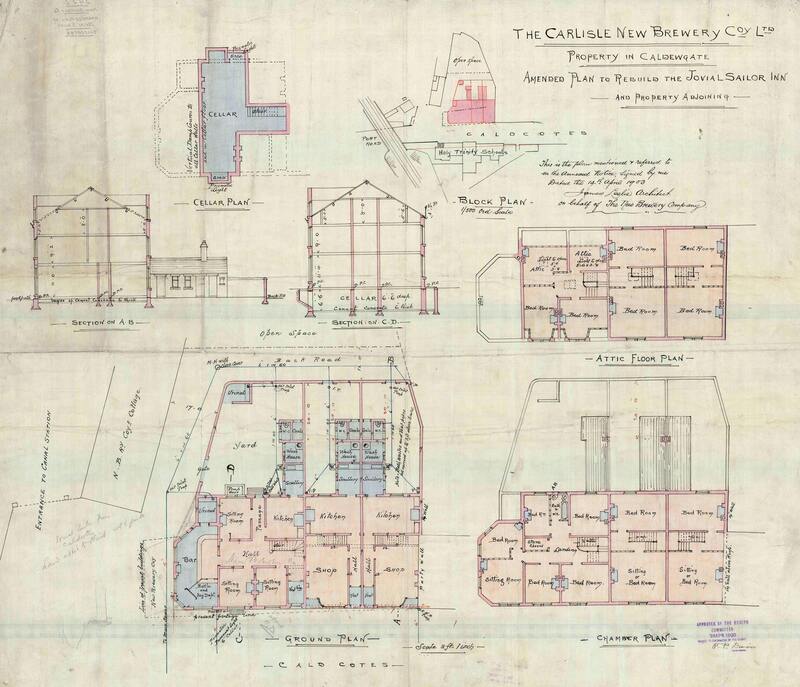 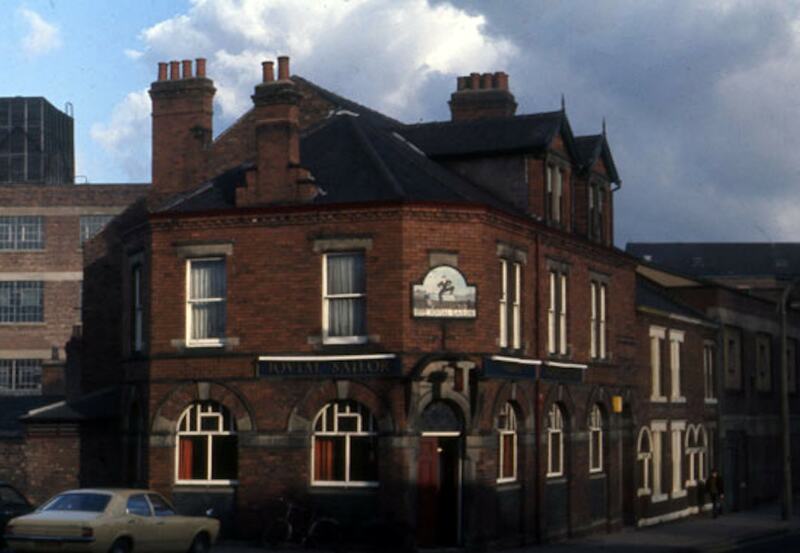 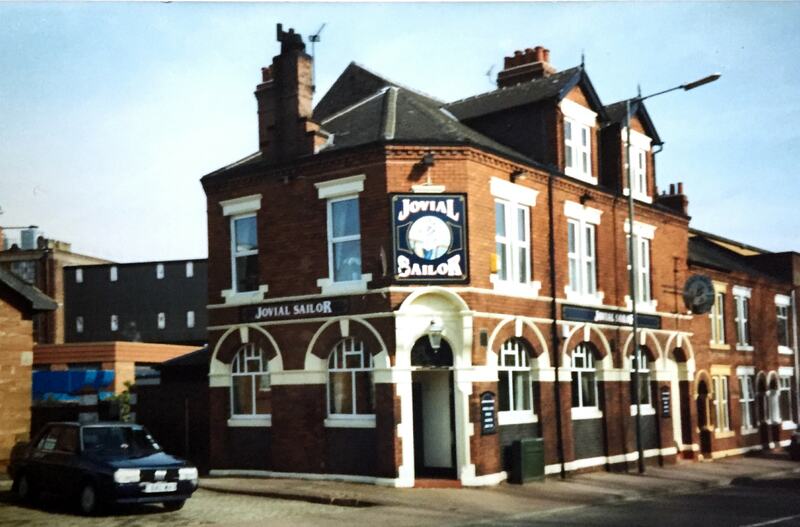 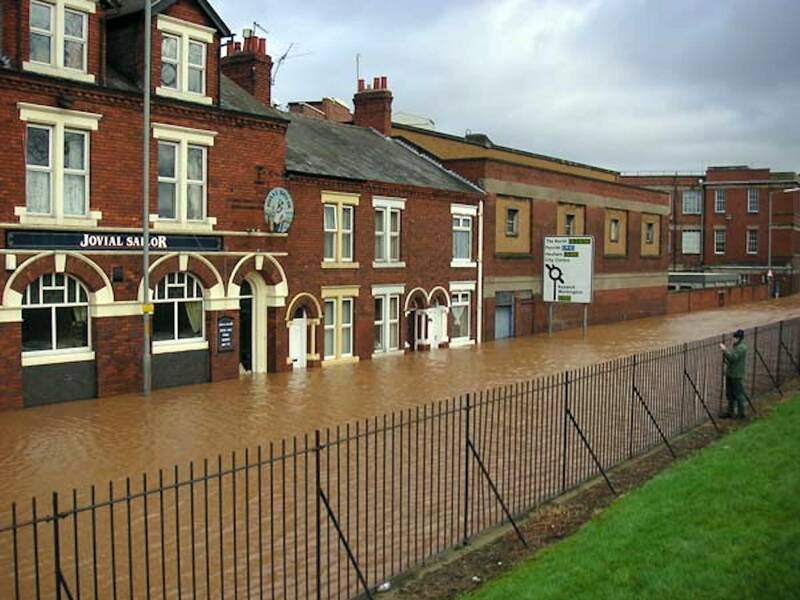 The original pub was bought by the Carlisle Brewery Company in 1902 and demolished. 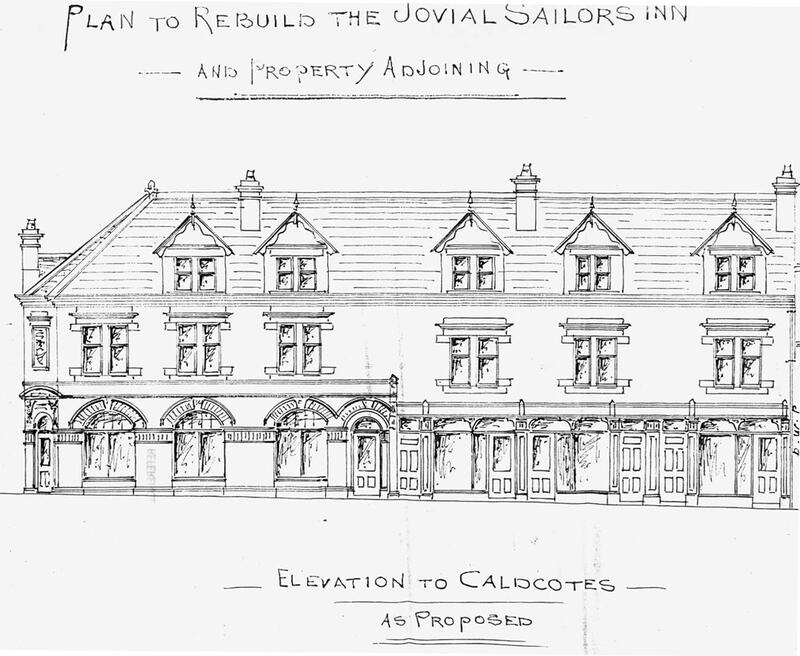 The present Jovial Sailor built and opened in 1904. 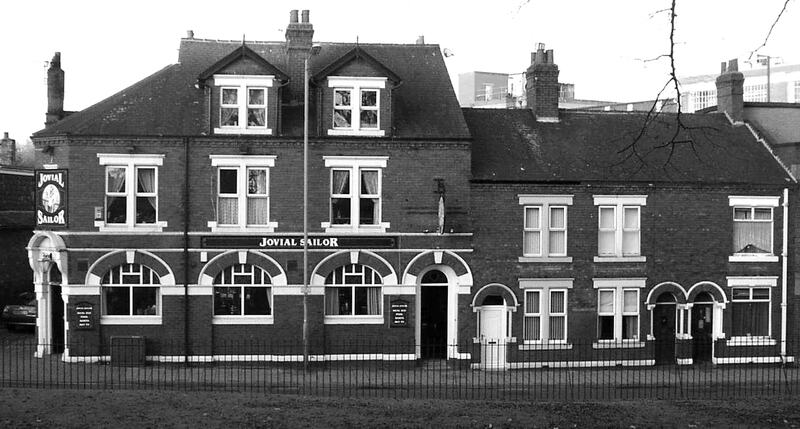 The exterior of the pub was little altered during state management days apart from the sills being raised on the arched windows to prevent passers-by being able to see in.